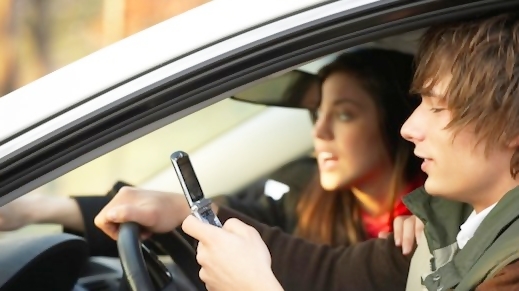 Just as many other major cities have experienced in recent years, Aggressive Driving Accidents and Accidents by Caused by Cell Phone use or Texting are on the rise in Las Vegas. So much so that in 2011 the Nevada State Legislature passed, and Gov. Brian Sandoval signed in to law SB 140, which formally bans text messaging and handheld phone usage while driving. The law, scheduled to take effect January 1 2012 was drafted to specifically address distracted or inattentive driving, the circumstances that could lead to Accidents Caused by Running a Red Light. If you, or someone you care about has been injured in an accident caused by irresponsible or illegal use of a mobile phone, The Law Offices Of Patrick Driscoll, LLC, are here to help, contact us today for a free consultation.